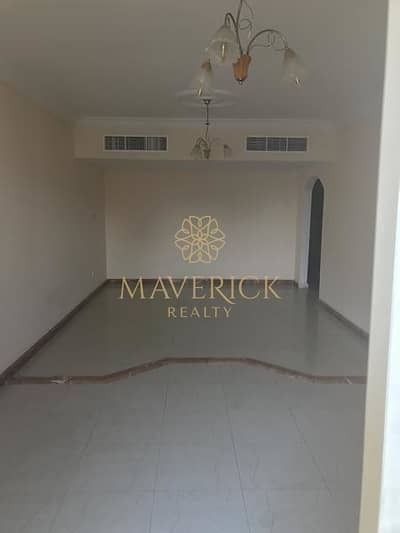 Looking to buy an apartment in Al Taawun instead? Sharjah is the third largest city of the United Arab Emirates (UAE). It is considered the cultural capital of UAE because there are many ancient buildings and properties in Sharjah which are beautifully renovated and have become tourist attractions. This emirate is not as crowded as Dubai and is very affordable as well. 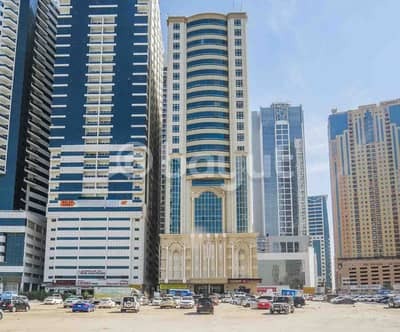 Al Taawun is a well-built residential area of Sharjah and is located near Arab Mall. 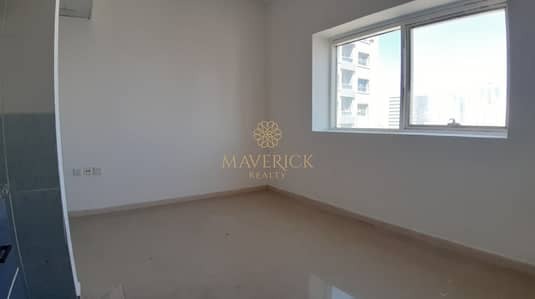 There are a lot of residential units available for rent in Al Taawun ranging from studio apartments to 3BHK flats. 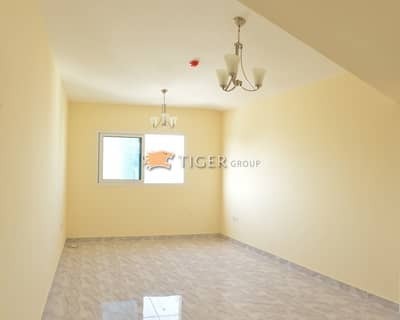 There are a lot of options when it comes to rental apartments in Al Taawun. One can easily get a studio apartment or a 1-BHK. A 1-bed unit has a living area of 1,000 sq. ft. The apartments are mostly new and they feature balconies that showcase a beautiful view of the city’s landmarks. The kitchen is open plan with fitted cabinets and tiled floors. 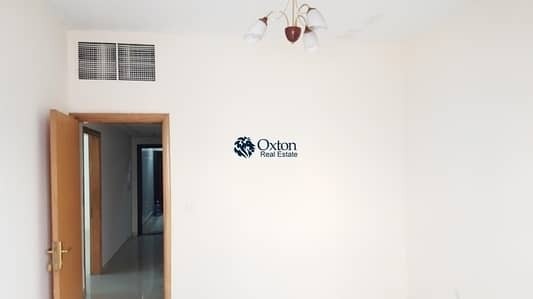 All apartments are centrally air-conditioned and have a central heating system. Al Taawun apartments also have 24-hour electricity back-up. 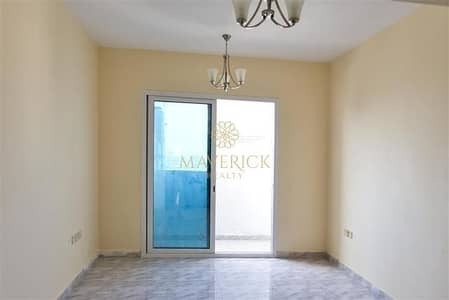 The apartments are beautifully designed with double glazed windows. Mostly apartments offer personal parking space for tenants. Gym and Jacuzzi facility is also offered. 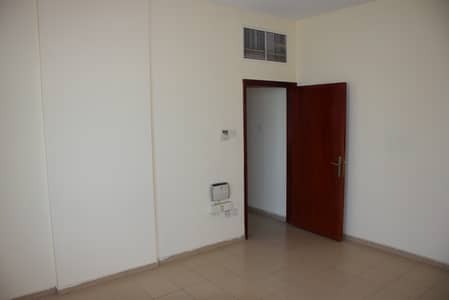 The apartments also have special facilities for disabled persons. When it comes to security, the apartments in Al Taawun are highly secured with a 24-hour security staff and CCTV monitoring facility. This residential area has no pet-policy so you might want to reconsider if you’re a pet owner. The rent price is dependent on the number of bedrooms and the size of the property. 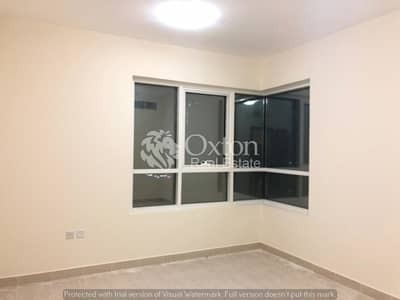 For instance, a studio for rent in Al Taawun ranges from AED 16,900 to AED 28,000 per annum while 1-BHK for rent range from AED 19,200 to AED 43,000 per annum. 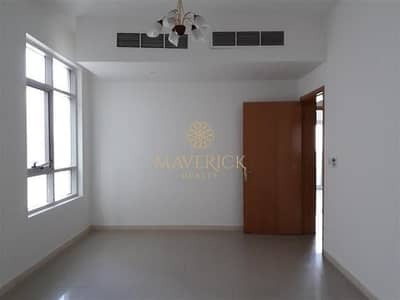 A 2-BHK costs from AED 22,500 to AED 65,000 per annum. 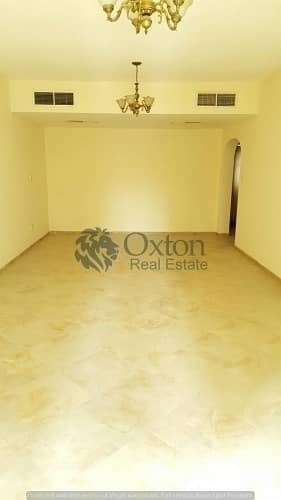 Because there are numerous options in terms of renting an apartment in Al Taawun, the mode of payment also differs. 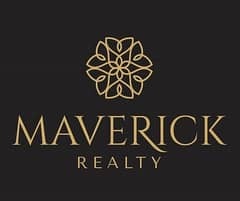 Some apartments are available can be paid through 4 to 6 cheques per year while others can be acquired on a monthly basis. Sharjah is known for its historical, religious and cultural values. Sharjah features special local markets that are some of the most colourful traditional bazaars in all of UAE. Sharjah always attracts a huge number of foreign visitors every year. It has many attractive places to visit. There are malls which are quite near to Al Taawun Street. 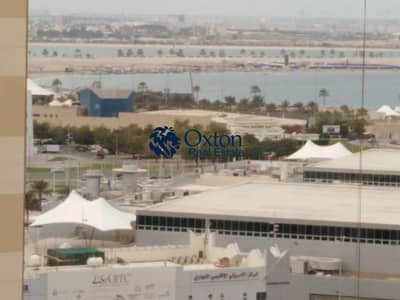 Sharjah’s Expo Centre is also quite near to Al Taawun Street. 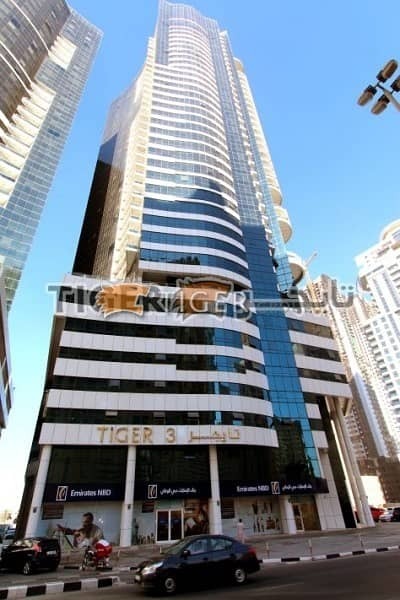 There are two malls which are near to Al Taawun Street, Ansar Mall and Arab mall. Oriana Hospital is also adjacent to Taawun road. Victoria International School and Al Bait al Sagheer Nursery are also nearby, making it a substantial option for families. World known food chains like KFC and Pizza Hut are also within the vicinity. 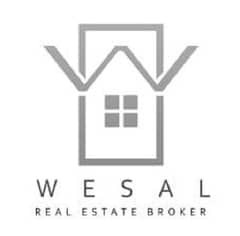 Other residential communities nearby are Al Nahda and Al Qasba. 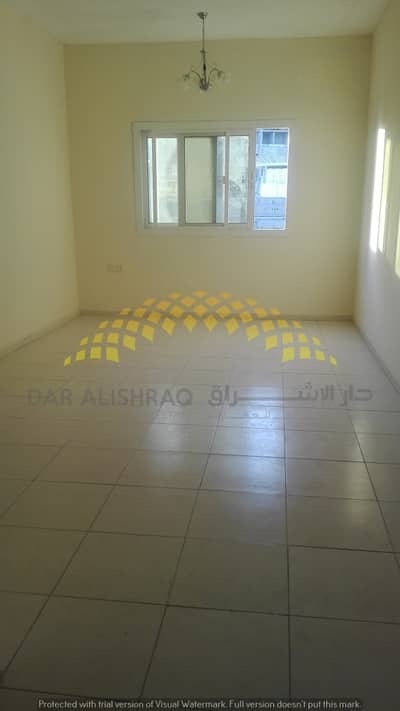 The rent is quite affordable in Al Taawun plus there are many options for rental flats in this area. 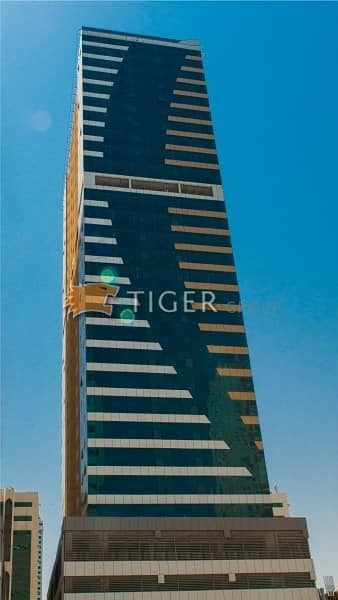 Al Taawun apartments are located on Al Wahda Street. 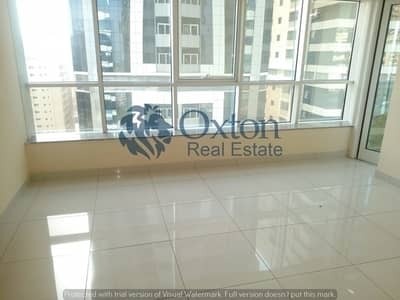 Spots like Khalid Lake and Al Majaz Park are also close to Al Taawun, making it a considerable option for accommodation. 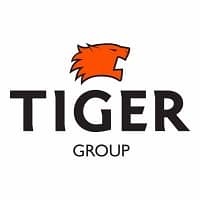 The residential properties in Al Taawun comprise of mid-rise and high-rise buildings that are hardly 20 minutes away from Dubai, which is a good thing for people who have to commute to Dubai on a daily basis. 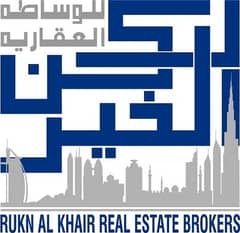 I am looking for Apartments to rent in Al Taawun, Sharjah, UAE. Please let me know about any suitable properties you have. Thank you.